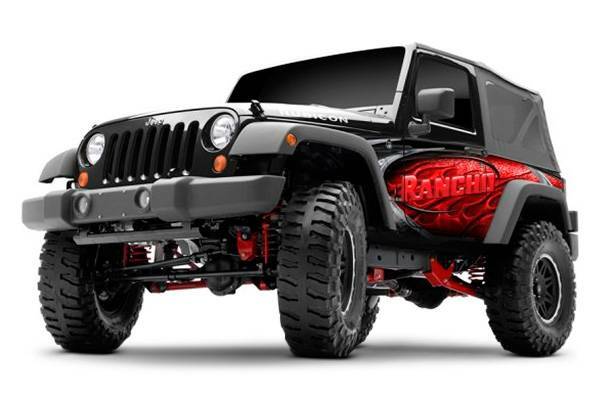 Rancho® – a popular brand of suspension, shocks and more worldwide – was born in the 1950s in Long Beach, Calif., as Rancho Jeep Supply, and quickly grew into a thriving off-road and performance suspension components manufacturer. 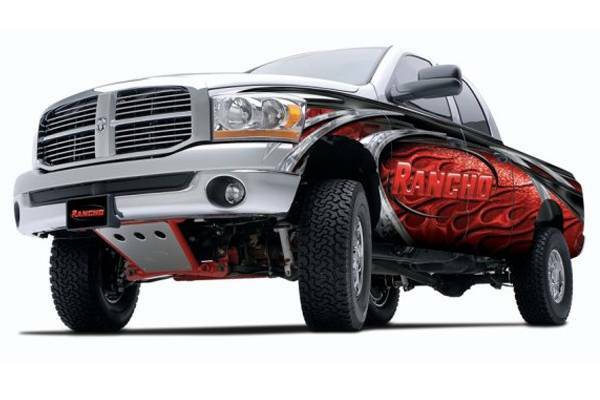 In 1988, Rancho launched what would later become its best-selling shock absorber: the RS5000™. 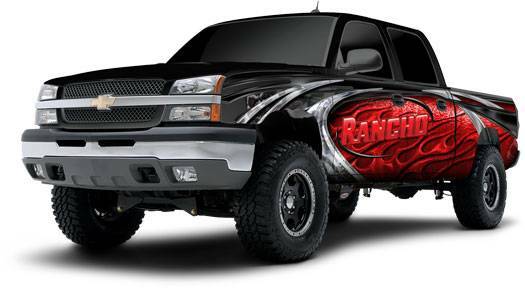 In 1990, Rancho was purchased by Tenneco Inc. and quickly expanded to include the world's first five-way adjustable shock absorber, allowing off-road enthusiasts to adjust the level of compression/rebound damping to suit their riding style, and launched the first "intelligent" shock, the RSX shock absorber. 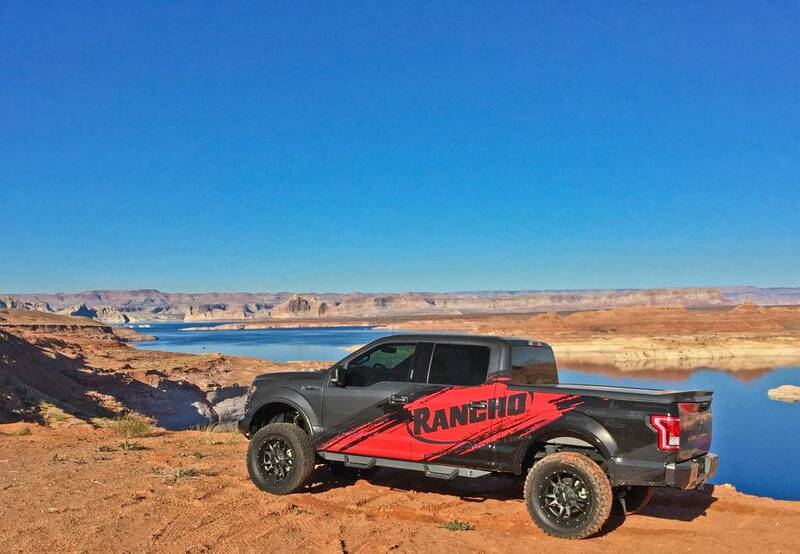 Rancho continued to grow and add fully engineered, industry-leading shock absorbers – like RS9000XL™, Loaded quickLIFT™, Pro Series and more – plus suspension systems to one of the world's most recognizable and technologically leading brands. 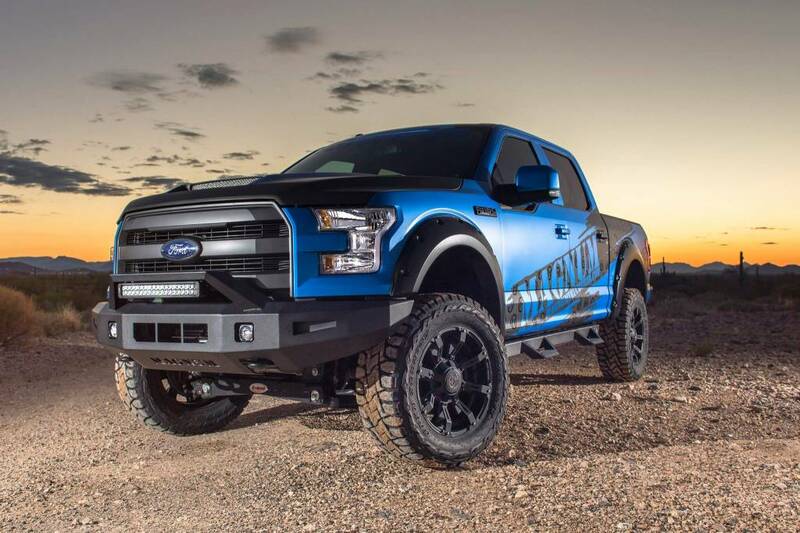 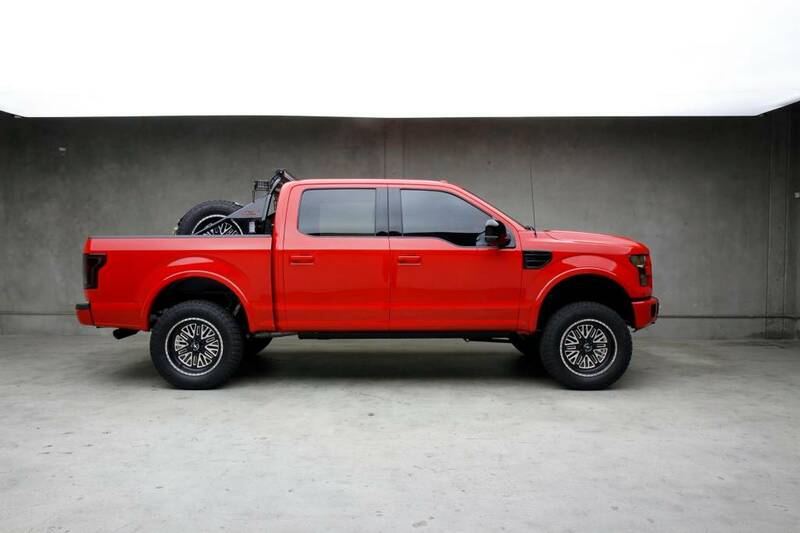 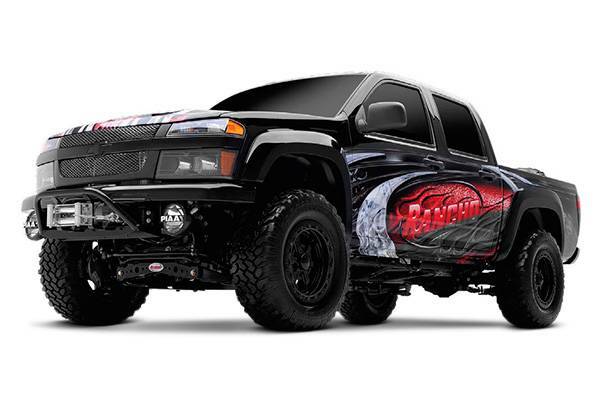 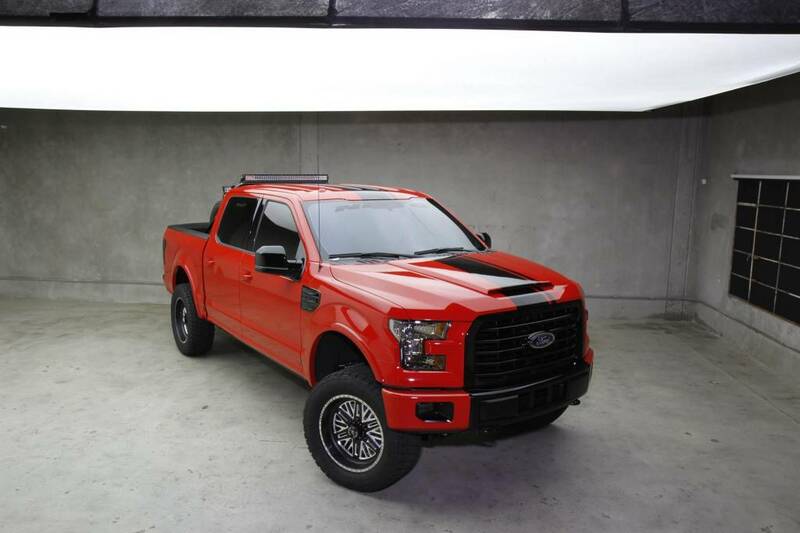 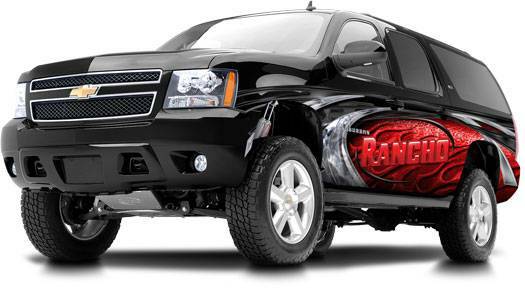 Rancho suspension systems, shock absorbers, accessories and other related products deliver rugged performance for work and play in any on - or off-road environment. 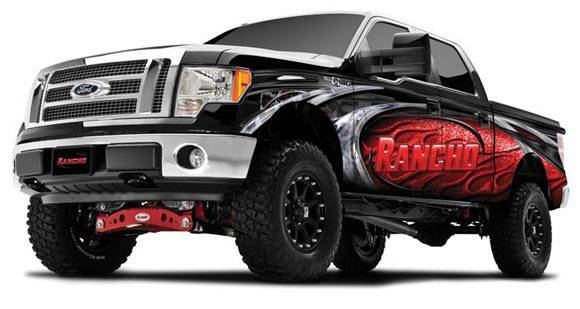 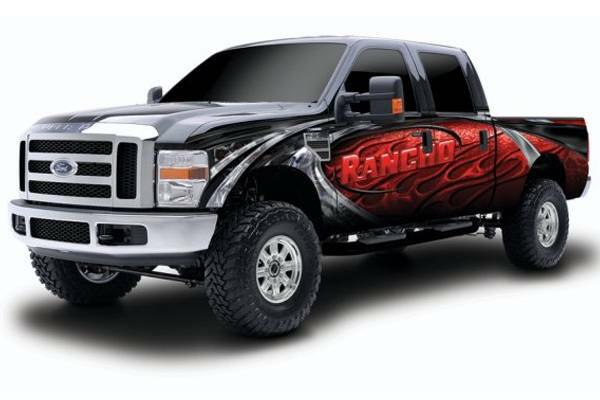 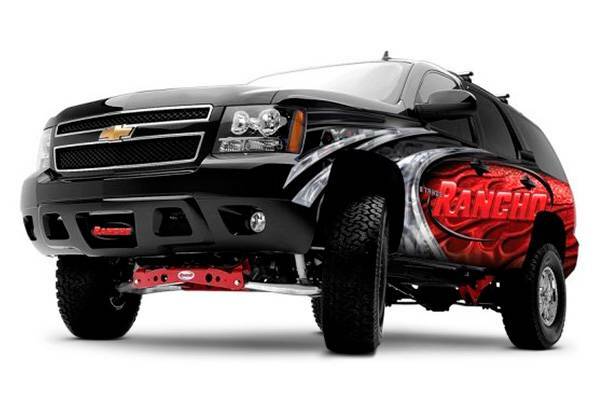 Rancho products are manufactured and marketed by Tenneco Inc (NYSE: TEN) a $5.9 billion manufacturing company best known for its ride control and emission brands, including: Monroe® shocks and struts, Walker® Exhaust, Gillet® and Clevite® Elastomers, and DynoMax® Performance Exhaust.